GUANGZHOU, Guangdong (ChinaAid) — A pastor hailing from Virginia was summoned by police in China’s southern Guangdong province today for leading a Bible seminar. Paul Wang, a Chinese pastor who lives in Virginia and presides over a church there, was conducting a seminar entitled “Reformation and Life Change” while visiting China when a group of government officials intruded on the meeting and began taking footage of the event. They summoned Wang and forcibly registered the identities of the attendees. 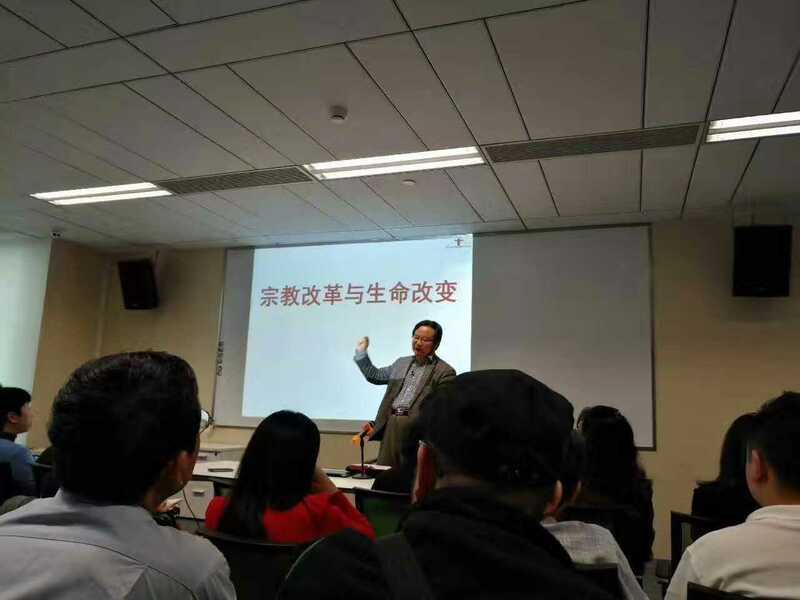 ChinaAid reports abuses, such as those experienced by Paul Wang and the Christians at the seminar, in order to stand in solidarity with persecuted Christians and promote religious freedom, human rights, and rule of law.